On Feb. 24, ATA provided written comments and recommendations to the National Highway Traffic Safety Administration as the Agency develops it’s 2014-2018 Strategic Plan. 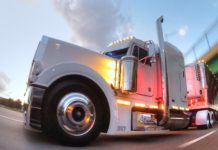 Recommendations were made in three areas, the Connected Vehicle Program, Automated Speed Enforcement for Section 402 Highway Safety Grants, and NHTSA/EPA Phase 2 Consumption/Greenhouse Gas Standards for Medium and Heavy-Duty Trucks. In the Connected Vehicle Program, ATA recommended, among other things, the integration of vehicle to vehicle warning systems with installed active technologies in order to minimize driver distraction. ATA also recommended that automated speed enforcement equipment and training be included in the Agency’s Highway Safety Grant Program. On the NHTSA/EPA Phase 2 Consumption/Greenhouse Gas Standards for Trucks, ATA requests that NHTSA continue to work closely the association and its members in sharing and developing information, data, and a logical path forward. ATA also urged NHTSA to review and consider ATA’s guiding principles for the Phase II Rule. You can see the full report below. 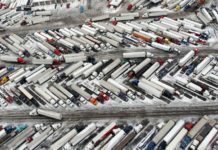 The American Trucking Association1 (ATA) is writing to comment on the U.S, Department of Transportation (DOT) National Highway Traffic Safety Administration (NHTSA) development of its 2014 – 2018 Strategic Plan. 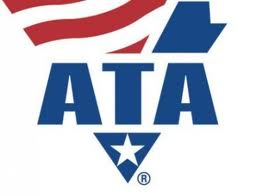 There are three areas that ATA would like NHTSA to include in the development of it’s Strategic Plan through 2018; (1) the Connected Vehicle Program, specifically dealing with a potential connected truck portion of the program, (2) Automated Speed Enforcement in its Section 402 grant program, and (3) NHTSA/EPA Phase 2 Fuel Consumption/Greenhouse Gas Standards for Medium and Heavy-Duty Trucks. Connected Vehicle and Infrastructure Program. 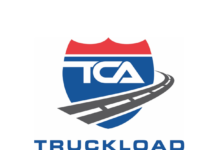 There are three issues internal to this program specifically dealing with connected trucks that concern ATA, and we believe the resolution of these issues are significant to the success of the program. First is the issue of integration of V2V warning system for specific crash prevention scenarios with warning system on installed active technologies (e.g. collision mitigation/avoidance systems. To minimize driver distractions, there must be integration of these warnings so that only one type warning is provided to the professional driver. In the market today are safety technology systems that warn and then actively prevent several types of crashes. Single integrated warning will be critically important to the success of the connected vehicle program. A second important issue is the security of the connected vehicle/infrastructure program. ATA is deeply concerned that a weak cyber-security program may jeopardize the entire program. Information and cyber-security protocols must be fully researched, highly developed and properly implemented to ensure no vehicle carrying munitions, explosives or other dangerous hazardous material on the highway can be taken over and controlled by an ill-intentioned hacker. NHTSA must undertake a strong research effort to ensure both these issues are resolved. Lastly, forcing a certain technology into the market is usually a bad strategy in a free market economy. – It appears that NHTSA is solely focused on the use of the 5.9 GHz frequency bandwidth to implement the connected vehicle/infrastructure program and has not given further thought to other possibly more secure capabilities. ATA strongly suggests that NHTSA also seek alternative and possibly more secure communication capabilities. 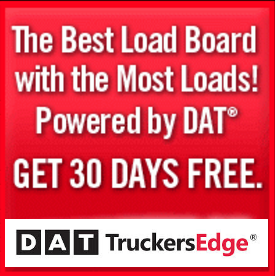 Speed Enforcement – NHTSA will soon propose to implement a speed limiter mandate for heavy trucks. Whatever the speed limiter setting requirement will be, it’s likely to be a failed mandate unless adequate speed enforcement measures are put in place. NHTSA should do all it can to have automated speed enforcement equipment and training included in the Section 402 State Highway Safety Grant Program. NHTSA/EPA Phase 2 Fuel Consumption/Greenhouse Gas Standards for Medium and Heavy-Duty Trucks – ATA and its members have a keen interest in the upcoming NHTSA/EPA Phase II Fuel Consumption/Greenhouse Gas Rule for Medium and Heavy- Duty Trucks (Phase II Rule). 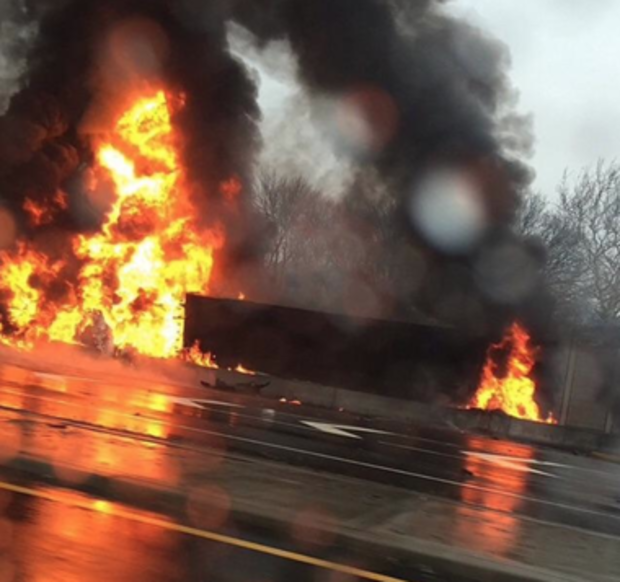 Diesel fuel is the lifeblood of the trucking industry. In 2012, the trucking industry consumed roughly 38 billion gallons of diesel fuel and 15 million gallons of gasoline. Our diesel fuel bill in 2012 alone was an astounding $156 billion. For most trucking companies, fuel is the top operating expense next to labor. Even a one-penny increase in the cost of diesel fuel increases the industry’s annual fuel bill by $350-$375 million. As you can see, fuel consumption levels and associated fuel bills rest heavily on the minds of each and every trucking company across the nation. developed by the FEAC was the Phase II Guiding Principles. These principles have been vetted through ATA’s membership and were unanimously approved by ATA’s Executive Committee. ATA asks NHTSA to strongly consider the following over- arching principles in its development of the Phase II Rule: – Fuel consumption reductions must be based upon sound science and must be economically achievable. – Phase II standards should reflect real-world cost and fuel consumption benefits through the use of proper test methods using input variables that most accurately replicate real-world work applications of the trucking industry. – Phase II should not be based upon “technology-forcing” standards. – Return on capital investments under Phase II should not exceed 18 months and should be based on “real world” benefits. 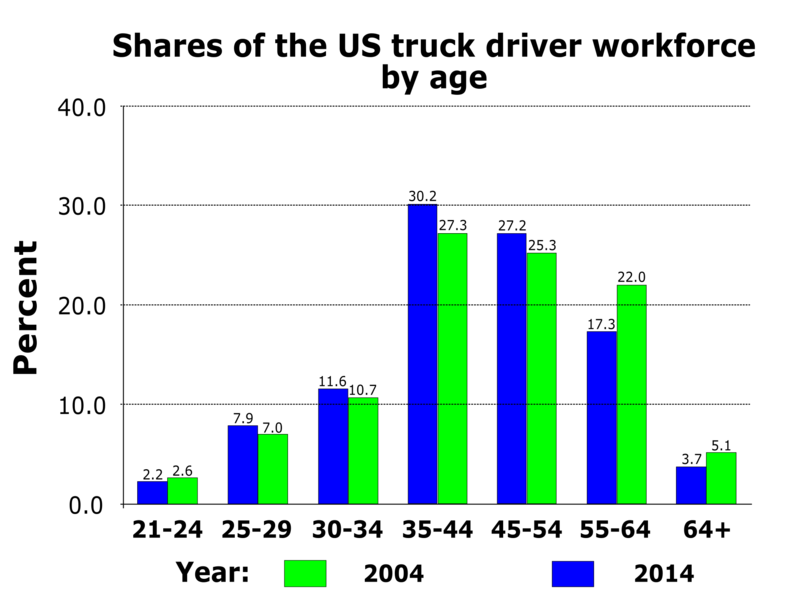 – Phase II should not result in any “unintended consequences” involving safety or increases in emissions of other pollutants. – Any standards under Phase II should be harmonized with those of the California Air Resources Board. – Compliance and enforcement under Phase II should be expressly defined as being the responsibility of equipment manufacturers. – Ensure equipment manufacturers and fleets maintain flexibility in choosing technology paths and equipment purchases. – Provide equipment manufacturers sufficient lead time and stability for research and development. – Alternative-fueled vehicles should be considered in helping achieve the objectives – should only apply to new equipment purchases. ATA again thank you for the opportunity to submit comments on NHTSA’s 2014-2018 Strategic Plan. We look forward to working closely with NHTSA as it moves ahead in implementing its plan over the coming years.